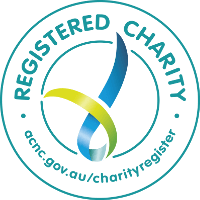 AnglicareSA’s No Interest Loan Scheme (NILS) provides a no-interest loan for the purchase of essential household items, such as whitegoods and furniture. Participants must pay back the loan but they are not charged interest. People on low or fixed incomes who have a Centrelink concession card who may not be eligible for a bank loan. NILS can only be used for approved purchases and is not able to be used to repay existing debt.